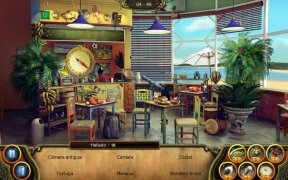 Hidden object games are always very entertaining if they come along with an intriguing story, as is the case of The Secret Society. In this game for Android you'll end up becoming a member of the Order of the Seekers that your uncle belonged to before disappearing. Before you even realize, you'll be engaged in a mysterious and magical adventure. 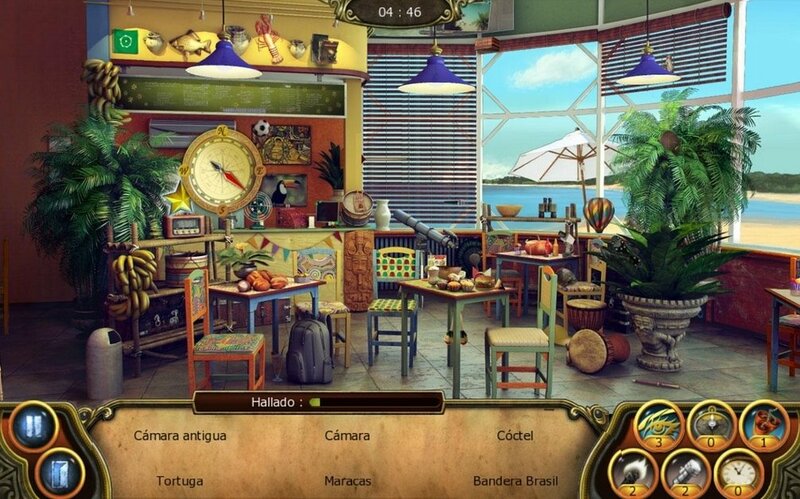 The most downloaded hidden object game in Google Play. Over 1,500 missions to be solved. Adventures in 27 enchanted worlds. Hundreds of hidden objects and a sacred device to be protected.